Do your customers have to navigate through a maze of actions on your application to achieve what they need to? Are your customers leaving your website because they cannot find the right link or page? 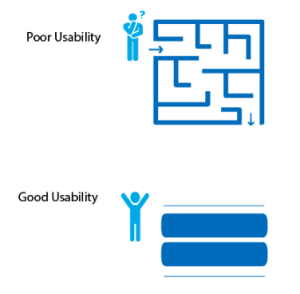 Poor usability can affect your customer loyalty, putting a direct impact on your brand reputation. The application should be easy to learn, use and navigate and should meet customer’s expectations. 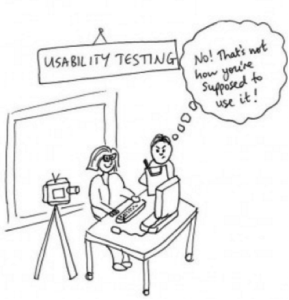 Happiest Minds team of Usability experts will help you with user-experience of your application ion and come up with Usability test strategy based on the type of users, demographics, key business scenarios, etc. The user behavior and actions will be monitored in real-time along with conducting interviews to get deeper insights about the application navigational scenarios and options. Pool of Usability testing experts to guide you on the strategy and usability centered design approach, business objectives and user demographics.